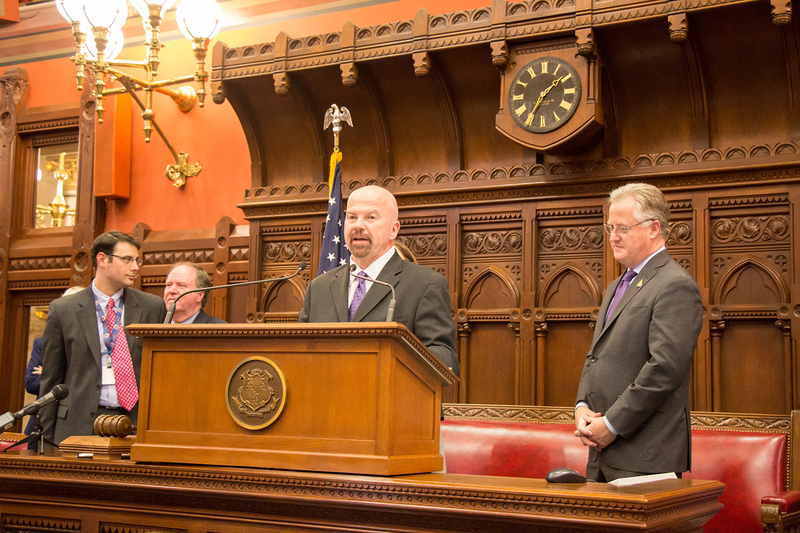 Representative Joe Gresko is honored to be representing the 121st District of Stratford. Joe, who succeeds his long-time friend and mentor, Terry Backer, says his highest priority is to represent all of the people of Stratford to the best of his ability. In an interview with The Courant, he outlined his legislative goals for 2016.